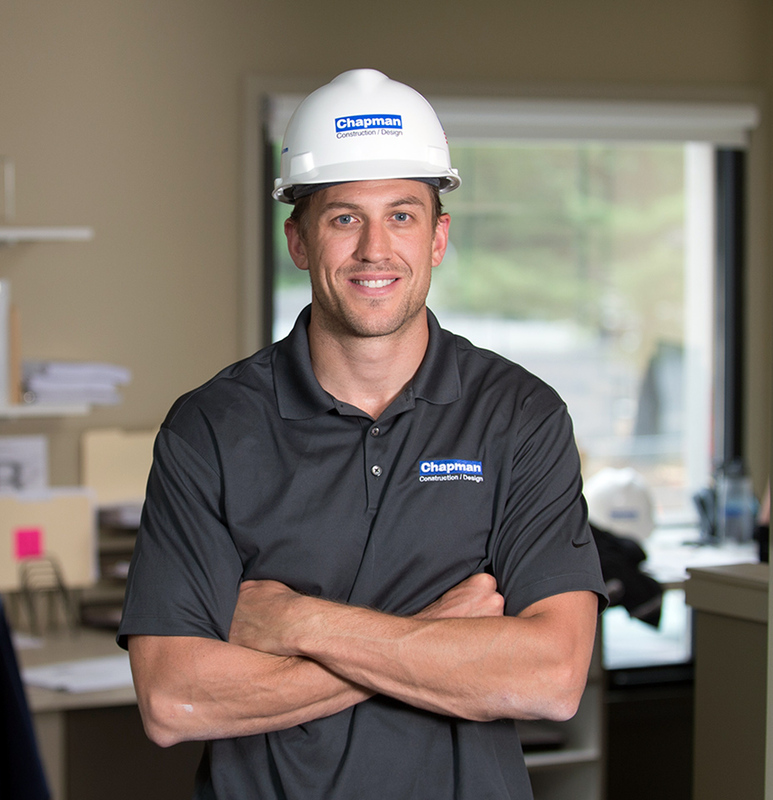 Throughout high school and college, Ian worked for a residential construction company as well as for a third-party logistics company. He joined Chapman as an Assistant Construction Supervisor and, through his strong work ethic, he has grown into his current role as a Construction Supervisor. On the weekends, you can find Ian spending time with his family and friends.